In this otherwise turgid sequel to the inexplicably beloved stage and screen musical comprising many Abba songs, Lily James (as Meryl Streep’s character when younger) is quite charming, outclassing the dull Amanda Seyfried as Streep’s daughter. 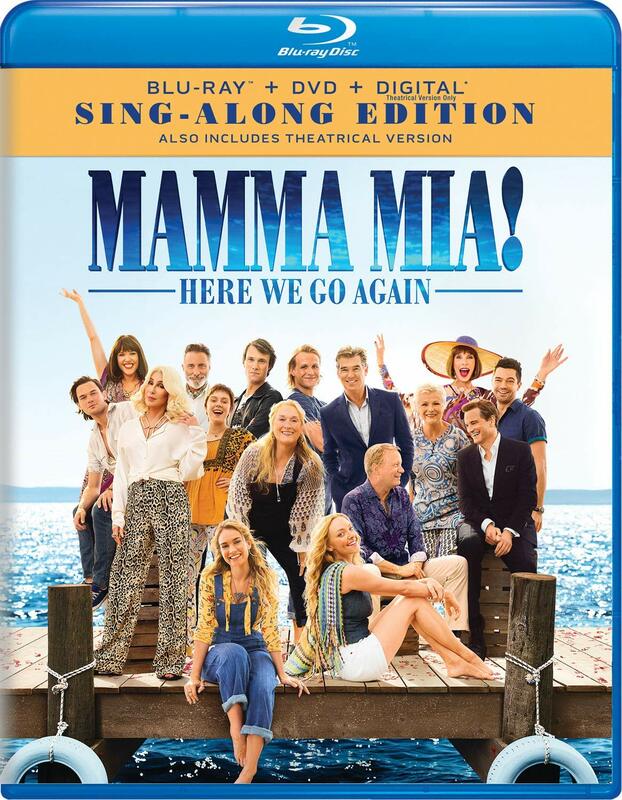 Since the hits were crammed into the first movie, this one gets mainly leftovers, with a few repeats (“Waterloo,” “Dancing Queen”) added. Actors’ paychecks were cashed (the redoubtable Christine Baranski comes off best), and nice Greek locales sparkle, and that’s about all one can say. The hi-def transfer is excellent; extras include deleted scenes/songs with director commentary; featurettes; interviews; commentaries. 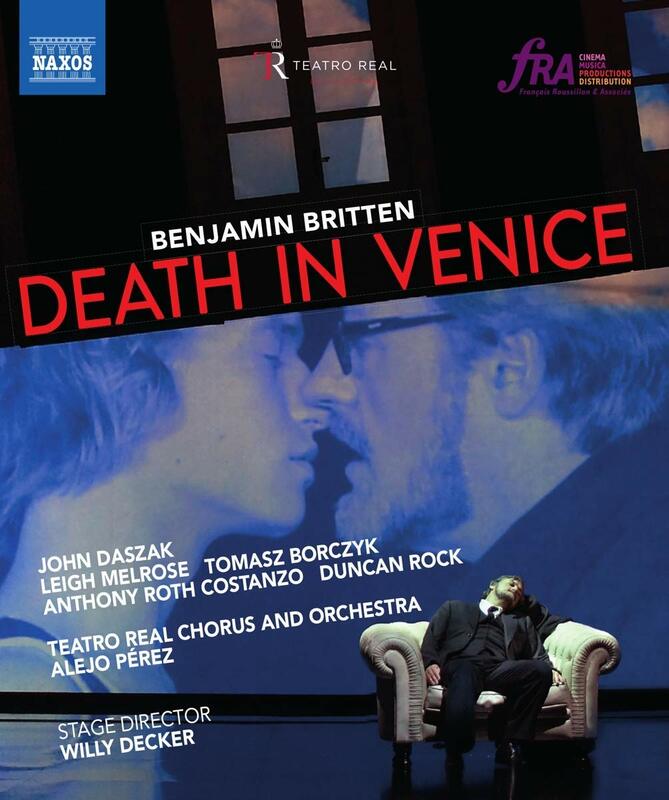 Benjamin Britten’s final—and greatest—opera was based on Thomas Mann’s classic novella of a blocked elderly writer whose visit to the Italian city breaks him mentally and physically; it’s an ultimately moving exploration of fatal longing. 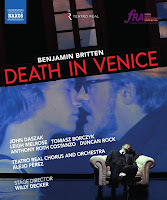 Willy Decker’s 2014 Madrid Teatro Real staging combines theatrical flair and closed-off emotions, summoned by the dynamic performance of John Daszak as the author Aschenbach. Conductor Alejo Pérez deftly leads the orchestra and chorus to bring Britten’s spare, bleak and brilliant score to life; both hi-def audio and video are top-notch. The mysterious Italian author pseudonymously named Elena Ferrante has written several best-selling novels while keeping her identity secret, and two of her stories have made it to the screen. 2005’s The Days of Abandonment is director Roberto Faenza’s solid if unspectacular adaptation about a middle-age wife and mother whose husband leaves her for a younger woman; Marguerita Buy is compelling in the lead. 1995’s Troubling Love, directed by Mario Martone, is anchored by Anna Bonaiuto’s quietly riveting performance as a woman who returns to Naples to discover how her mother died. There are fine hi-def transfers; extras are featurettes on the films and author. Jean Cocteau’s powerfully nasty play about the ultimate dysfunctional family has been smartly cast and directed by Cocteau himself: the 1948 adaptation keeps many of the stage performers: the result is a blistering study of selfishness, incestuous feelings and pure greed—with a little romantic tragedy thrown in. 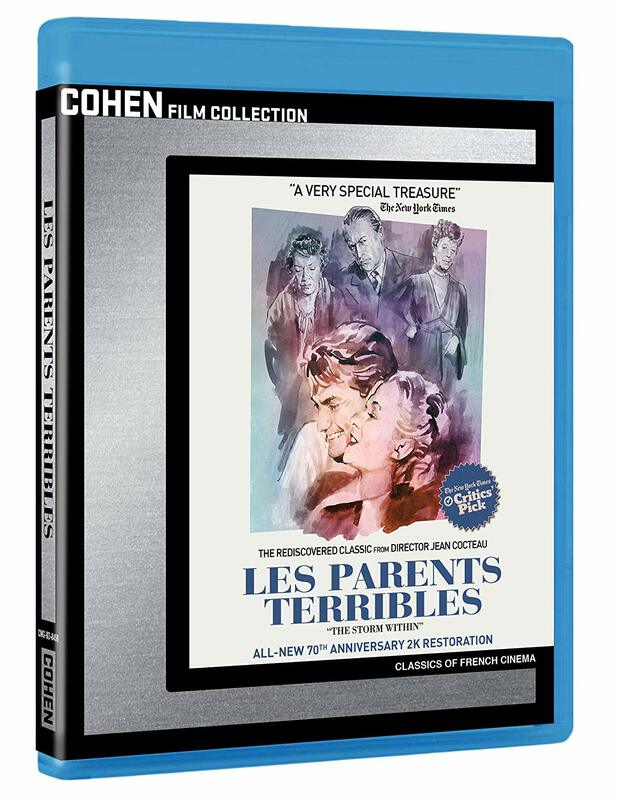 The cast is perfect: Yvonne de Bray and Marcel André as the middle-aged parents, Gabrielle Dorziat as the spinster sister-in-law, Jean Marais as the 22-year-old son and Josette Day as his fiancée and his dad’s former mistress. It’s captivating from first to last, and Cocteau’s visual inventiveness is as impressive as his writing. 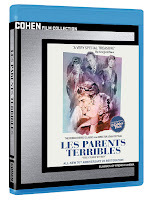 The hi-def transfer, from a recent restoration, is terrific; extras are a Richard Pena intro, interview with assistant director Claude Pinoteau and camera test footage. 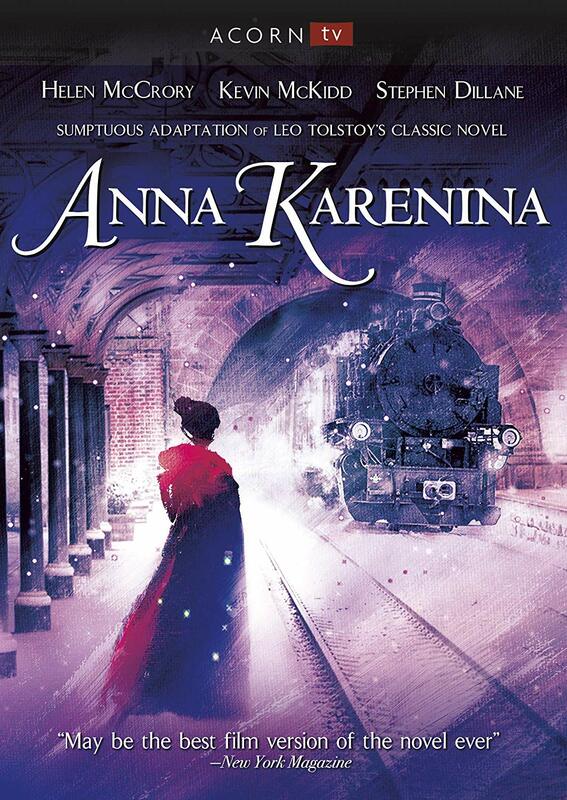 This 2000 British television adaptation of Leo Tolstoy’s classic novel about a married aristocratic woman who agonizingly plunges into an affair with a dashing military man is given an old-fashioned but utterly absorbing reading that remains faithful enough to its source over its four-plus hour running time. In the leads, Helen McCrory is quite a sensual Anna, Kevin McKidd her aggressively handsome lover Count Vronsky and Stephen Dillane her properly bemused and angry husband Karenin. 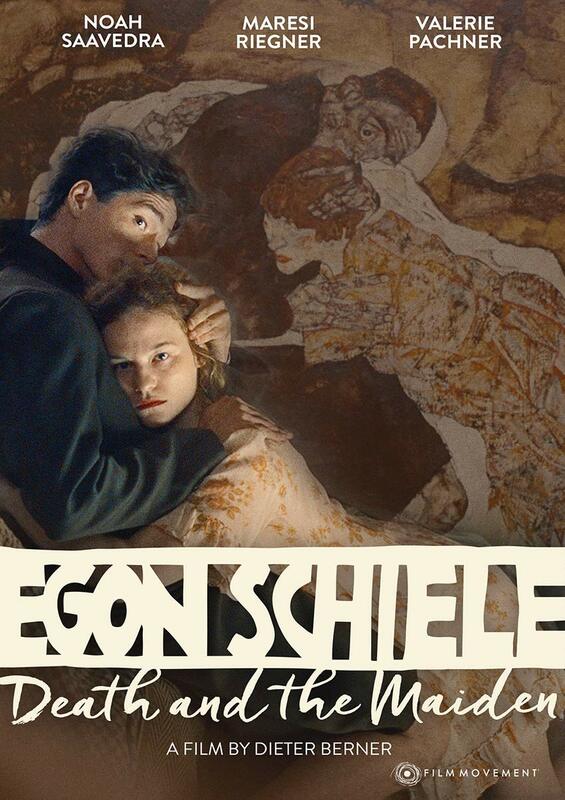 The tragically short life of the great—and, in his day, pornographic—Austrian artist Egon Schiele makes for an engrossing drama that explores his art and its relationship to those around him, particularly his younger sister and several mistresses. Director Dieter Berner intimately dramatizes events in Schiele’s life, while his cast (Noah Saavedra as Schiele, Maresi Riegner as sister Gerti and Valerie Pachner, Larissa Aimee Breidbach and Marie Jung as his mistresses) provides the heart of this mournful story. Extras include deleted scenes, interviews, casting and rehearsal footage and short film Nothing Happens by Michelle and Uri Kranot.